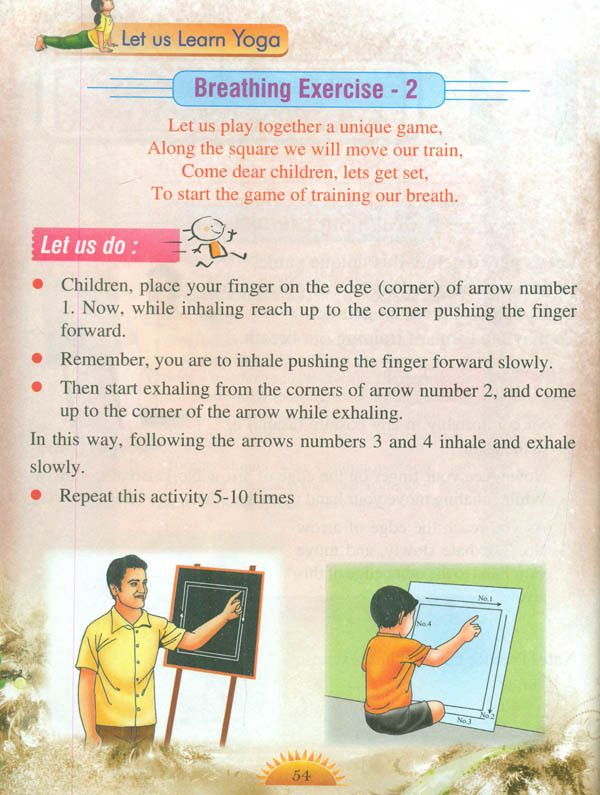 In the book "Yoga-Play and Learn" you have learnt yoga through games and pictures. 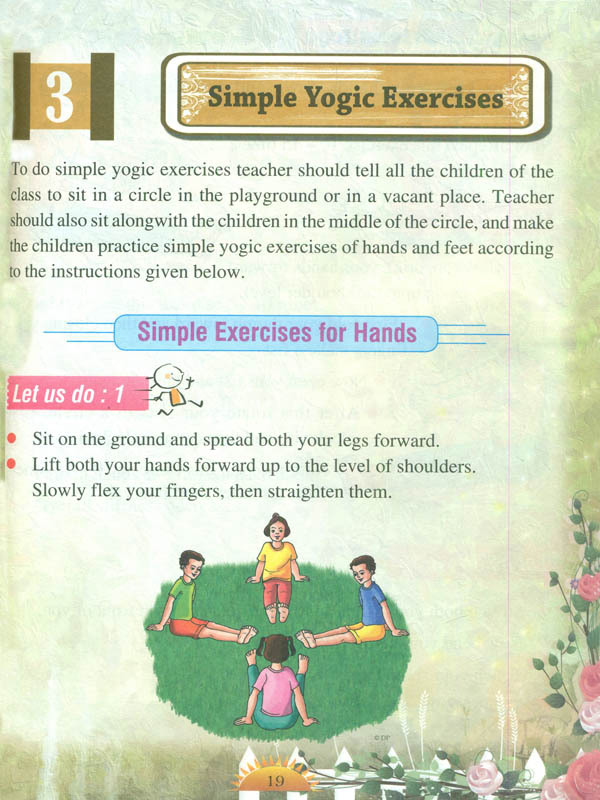 Now in this book, "Let us Learn Yoga," you will learn Yoga and its practices through short interesting stories. You also have to protect Nature. Plants, trees, animals and birds are all parts of Nature. We learn a lot about Yoga from them also. In this book, we will teach you a lot about animals, trees, etc. Along with this we will also teach you about proper postural pattern to sit, stand and breathing. 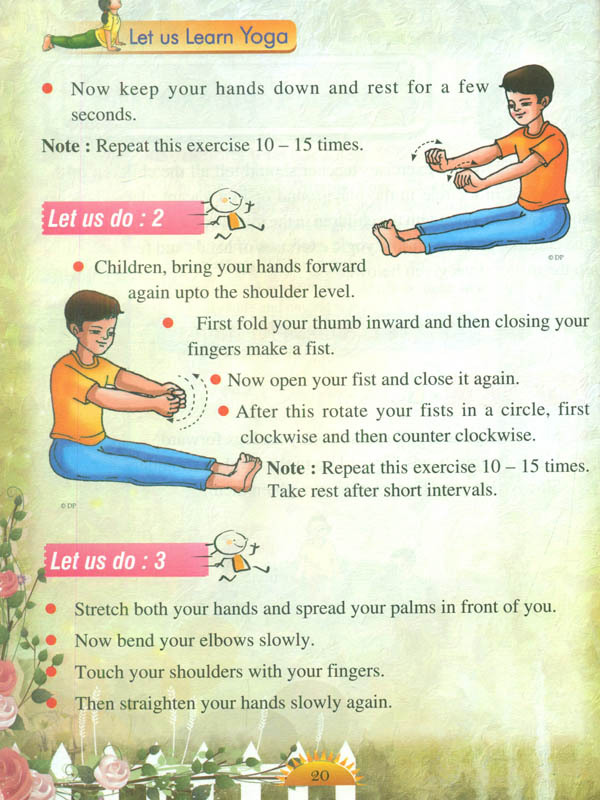 In this book, you will learn enjoyable and simple exercises to keep your hands, legs and entire body fit and active. 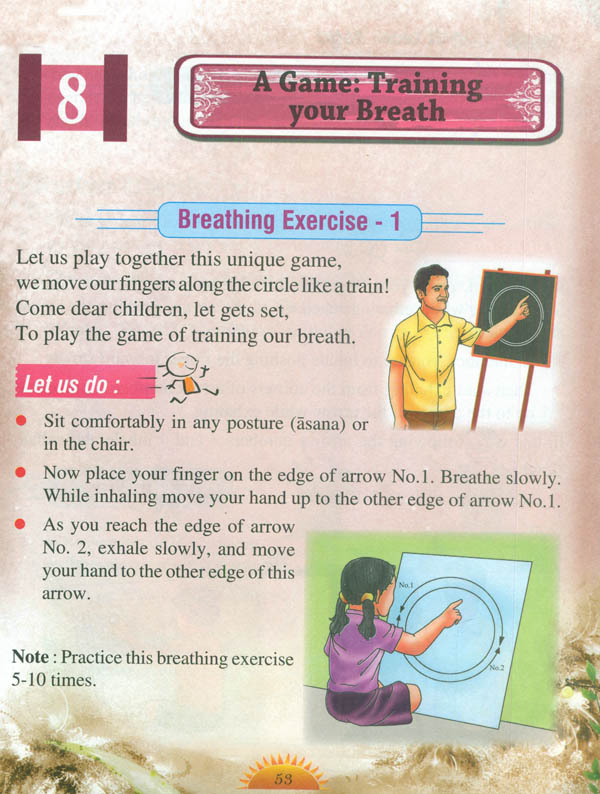 You all can get together and talk about Pranayama, There are also some yogic games which keep us healthy and are fun to Pay. After reading this book, you must practice Yogasanas and also teach your friends and family. I am sure, you are waiting for the next book anxiously!